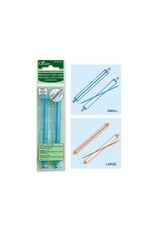 CLO Dbl-End Holder Sm - Crochet Stores Inc.
2 each in a package. 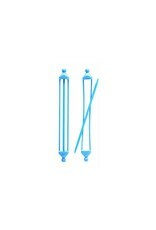 Small Holder Length: 5 1/4". 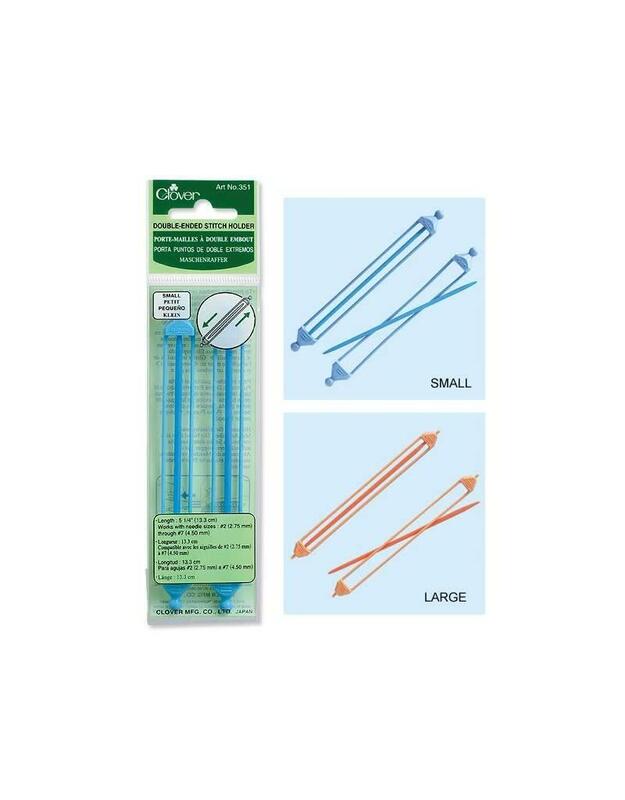 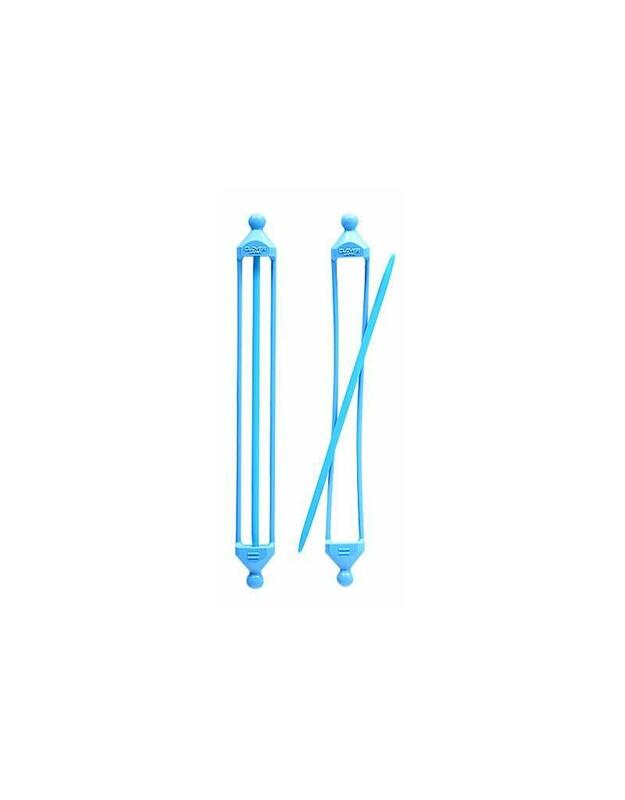 Large Holder Length: 6 1/2" Excellent for maintaining many working stitches in place.